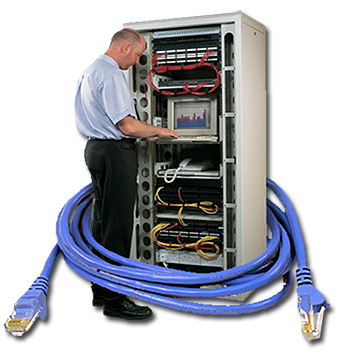 Need fast, reliable data cabling installation service? Since 1996, Telcom-Data has been installing data cabling and is equipped to handle large-scale projects. We can provide complete Nation-wide installation including voice and data cabling, data racks, data center design, Dmarc extensions, ordering of phone circuits, installation, programming, and training.